Although I’m a pest girl, I can’t help but be totally creeped out by bugs. Even small ones send me running for my dad or hurling every shoe I own across the room. 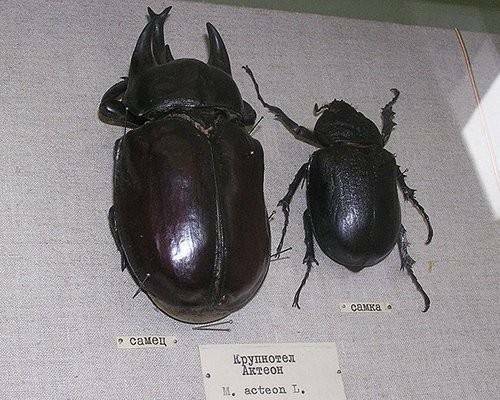 Because of my pest phobia, I have decided to comprise a list of the top nine most largest insects in the world! In descending order, from “smallest” to most gigantic, here you go. Wait till you see this! 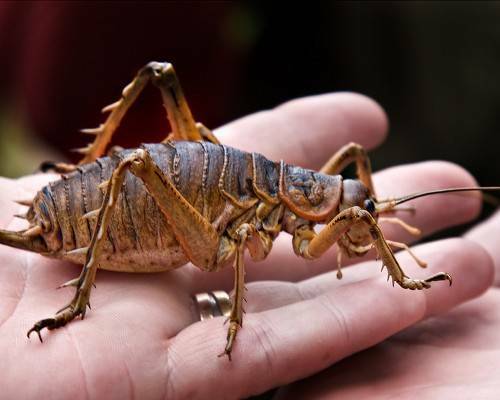 1) Our ninth largest insect in the world is actually our neighbor. 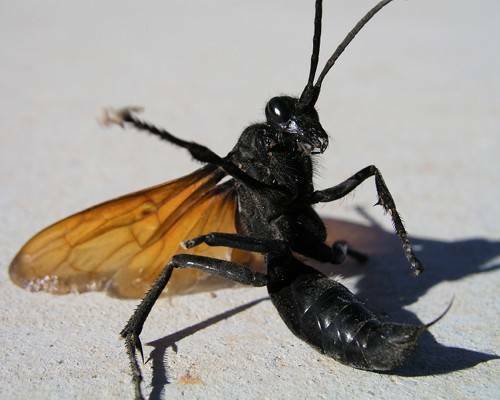 This is the Tarantula Hawk. He’s found all over our valley and guess how he got his name? He HUNTS TARANTULAS!!! If that doesn’t sell you on pest control, I don’t know what will. 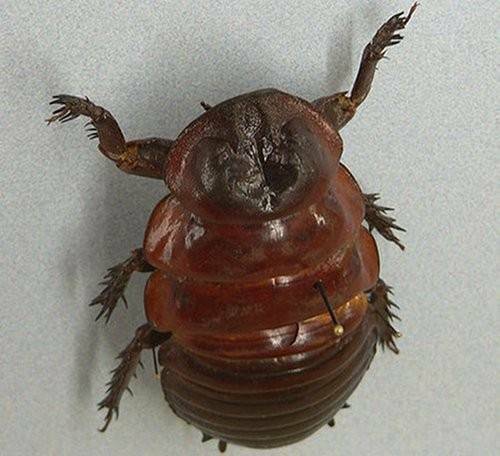 2) Giant Burrowing Cockroach: Ok, none of those words should ever be in the name of a bug! None of them! This happy clam lives in Australia..and let’s hope it stays that way! 3) Giant Water Bugs: They actually can grow as long as the largest beetle in the world (Which you will see, in due time..keep scrolling). But it’s their bite that they are famous for. 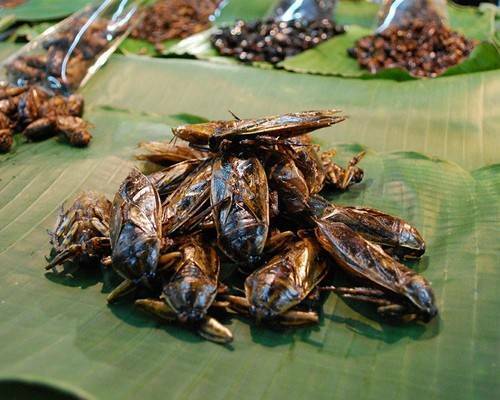 Nicknamed toe-bitters to the natives of Thailand. 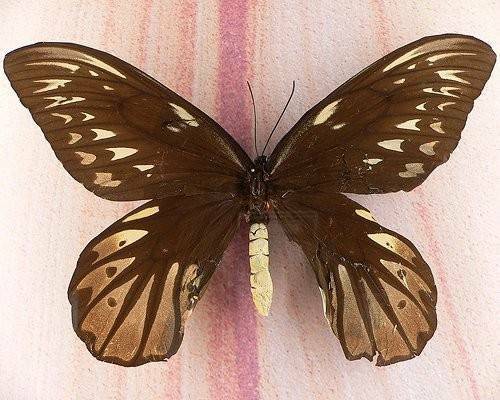 5) Queen Alexandra’s Birdwing: Has a wingspan of 12 inches and is native to New Guinea. 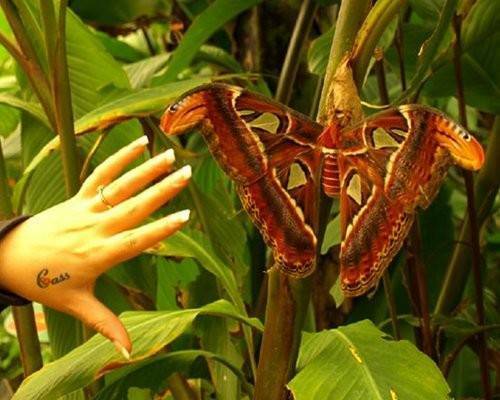 it’s the largest butterfly in the world. 6) Atlas Moth: Grows up to 1 foot in length, and in Taiwan their cocoons are used as purses. 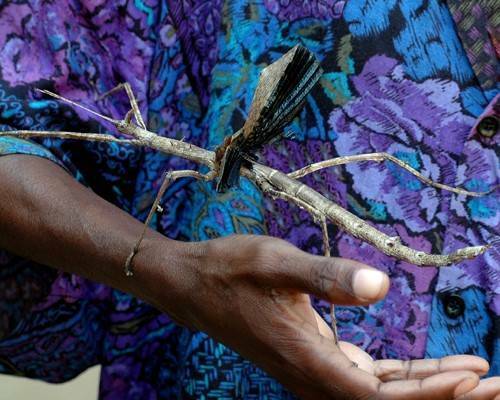 7) Giant Stick Insect: Native to Southeast Asia, you definitely don’t want to mistake this thing for a walking stick. 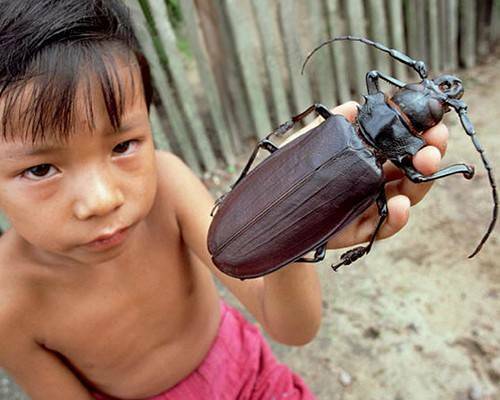 8) The Titan Beetle, although this kid seems accustomed to them, they’d send most people screaming. They are found in the Amazon of South America. 9) The infamous Acteon, the largest living bug in the world. Lucky for us, they only thrive in the Amazon in South America! Save a shoe and call us, Lakeside Pest Control (951) 678-1812!